« Giving is Good for Your Health and Well Being! Happy New Year to Working Well Resource readers! 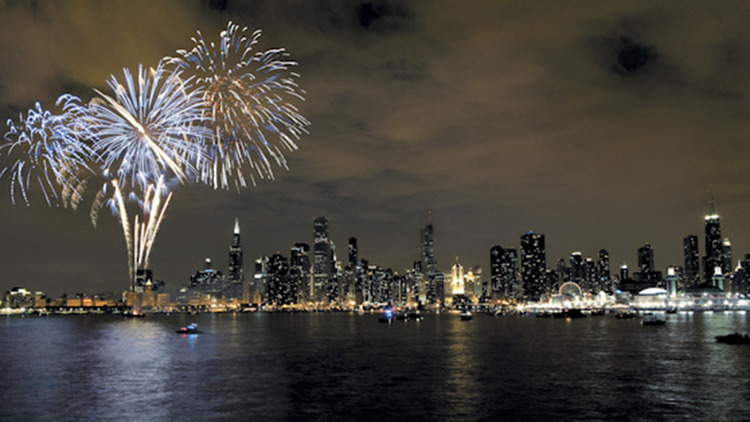 New Year’s Eve at Navy Pier Chicago. Photo from Time Out Chicago. We hope you enjoyed our blog this past year and we look forward to sharing more with you in 2015. New Year’s Eve is a time many celebrate and yearn for fun and excitement. This December 31, 2014, fellow Chicagoans, please make sure you are warmly dressed, have safe ride home if you go out and enjoy yourself without over indulging. We want to hear more from you in 2015!